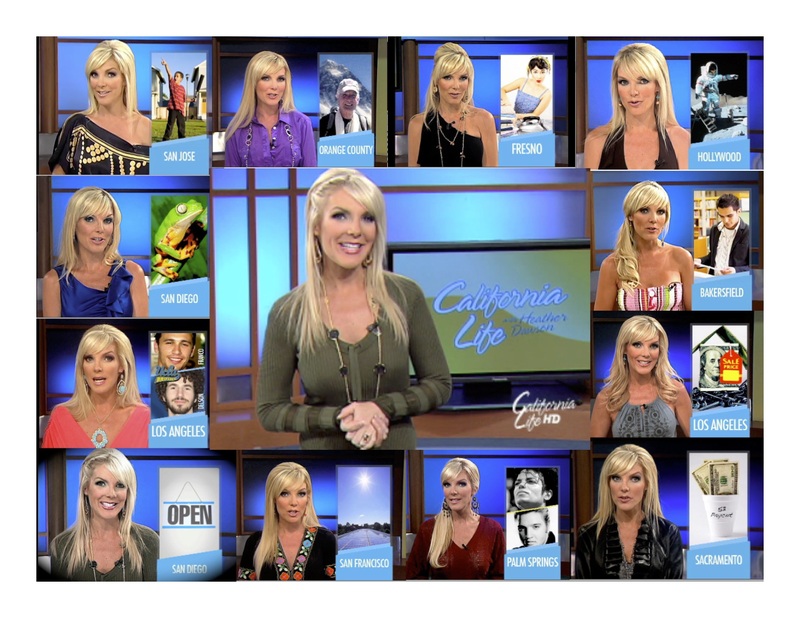 California Life with Heather Dawson, a syndicated lifestyle newsmagazine show that airs on television Nationwide and international streaming, focusing on the Best of California! California Life HD airs on more than 200 TV stations, reaching upwards of 50-million households including ABC, FOX, NBC and CBS as well as being streamed worldwide on outlets like Netflix, Hulu, Amazon and more – reaching millions of households each week! With a positive twist on news, California Life HD highlights the people and places that make the Golden State a powerhouse of culture, landscapes, technology and personality as well as unique Travel destinations around the world!